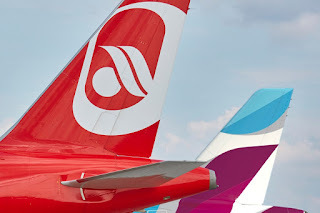 After intense negotiations over the past few weeks, Deutsche Lufthansa AG and the Air Berlin Group have signed a contract today regarding the purchase of NIKI Luftfahrt GmbH (NIKI) and Luftfahrtgesellschaft Walter mbH (LGW). Eurowings remains the fastest-growing airline in Europe, “Our strategic modernization initiatives have paid off. 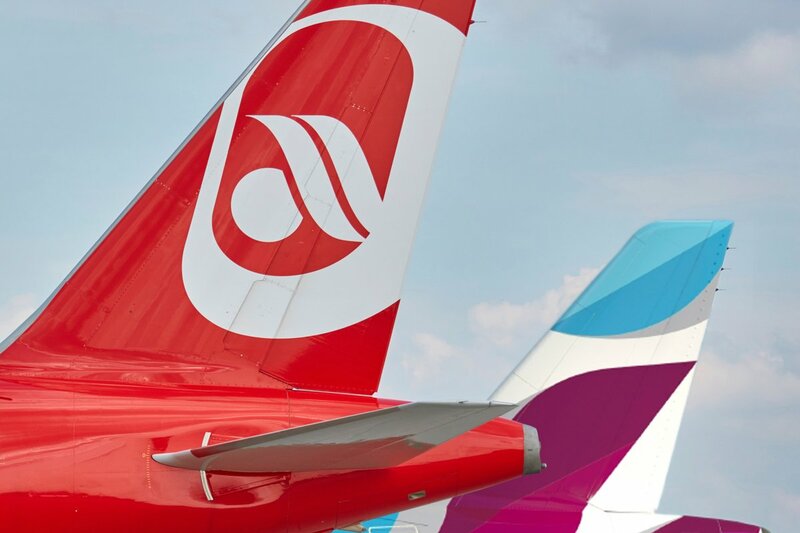 We have regained the capacity to invest and grow, in order to play an active role in the consolidation of the European airline market with Eurowings. As the fastest-growing airline in Europe, Eurowings can now expand the range of services it offers customers,” says Carsten Spohr, Chairman of the Board of Directors at Deutsche Lufthansa AG. Eurowings expands its market position in Germany and Europe, the fleet marketed by Eurowings (program fleet) is projected to grow from 160 to 210 aircraft with the finalization of the transaction and purchase of additional aircraft, with 189 short- and medium-haul aircraft and 21 long-haul aircraft, making Eurowings the third-largest in European point-to-point traffic. The number of flight operations will grow to a total of eight, including the aircraft operated by TUIfly and Sun Express on a wet-lease basis. With its platform concept, Eurowings is oriented towards the integration of flight operations and is predestined to actively advance the consolidation of the European aviation market.